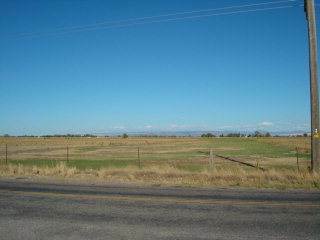 Ucon, Bonneville County - This property is located just outside the city limits of Ucon. Currently there are 9 division rights, and the property has 41.8 shares of water in the Harrison Canal. Also, there is potential to be developed into smaller lots with city of Ucon approval, or would make superb ranchettes.